I’m in National Geographic Kids! 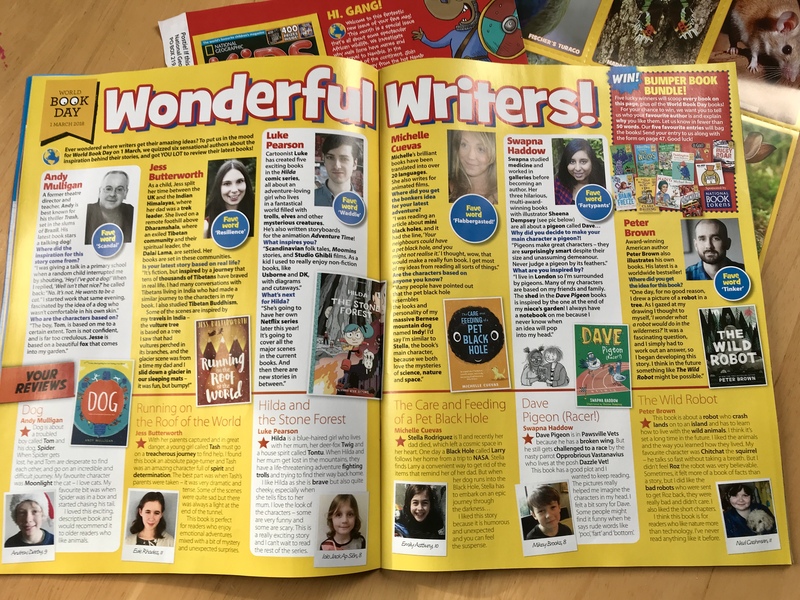 Last month, I was thrilled to hear that National Geographic Kids were running a World Book Day themed ‘Wonderful Writers’ spread in their next issue. And flabbergasted that they wanted to feature me, alongside many other brilliant authors, as part of their collection of writers! The magazine has just arrived and it looks fantastic. 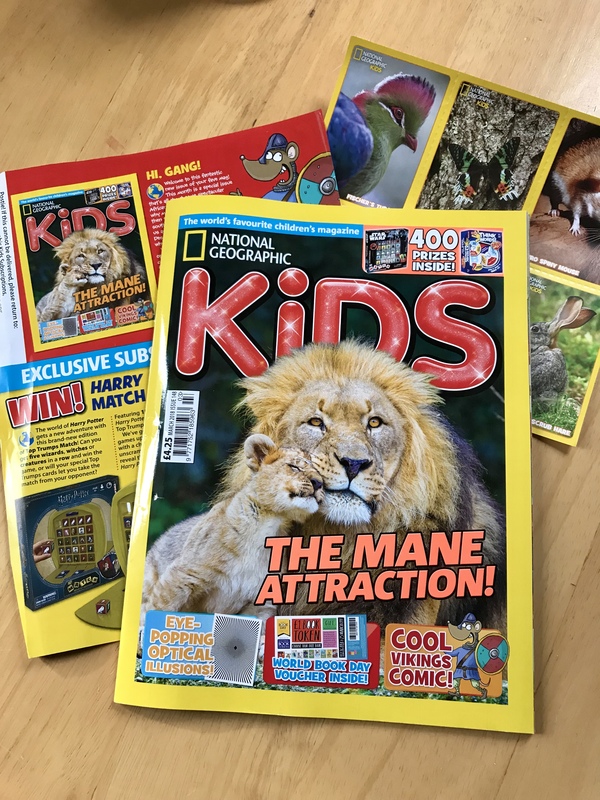 Thank you National Geographic Kids!